Modern technology has definitely helped with the way teachers and students can interact. The Internet has made it possible for students to earn a college degree through online instruction. The latest technology in the past three years, the iPad, has virtually changed the face of education. 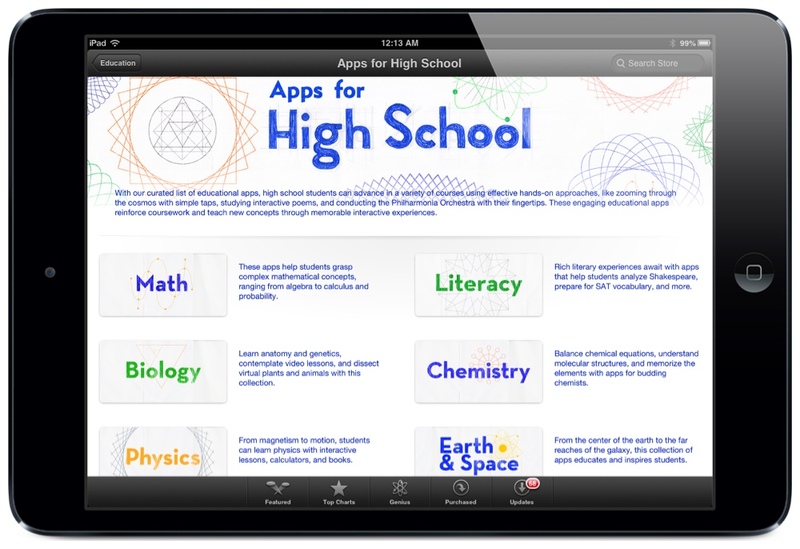 The Apple App store alone has thousands upon thousands of apps designed for education, making it easy for students as well as teachers to find material and content for any area or level of learning. The iPad provides a more diverse method of instruction and helps to engage students ranging from kindergarten to college. An iPad is completely compatible with the learning platforms for online teaching as well as integrates easily into the typical classroom. There is a vast array of instructional software being developed on a regular basis, which provides both the students and teachers a more modern, yet comfortable setting. The iPad tablet integrate with other forms of IT, such a cloud based system, making it easier and more cost effective for students to complete their work on or off campus. Using a tablet means schools will save money that would otherwise be spent for power to operate massive computer systems and in many situations the school may longer need expensive, power hungry computers. Using an iPad for the majority educational courses will save the use of massive amounts of paper and ultimately be safer for the environment. Tests and homework assignments can be used digitally as opposed to on paper. Eliminating paper is also a cost effective measure for the educational department. Studies have shown that kids experience severe back problems due to the weight of their backpacks. An iPad is significantly lighter, therefore safer for students. The majority of lessons, research and assignment submission can be completed simply through the tablet, without the use of heavy textbooks or laptops. 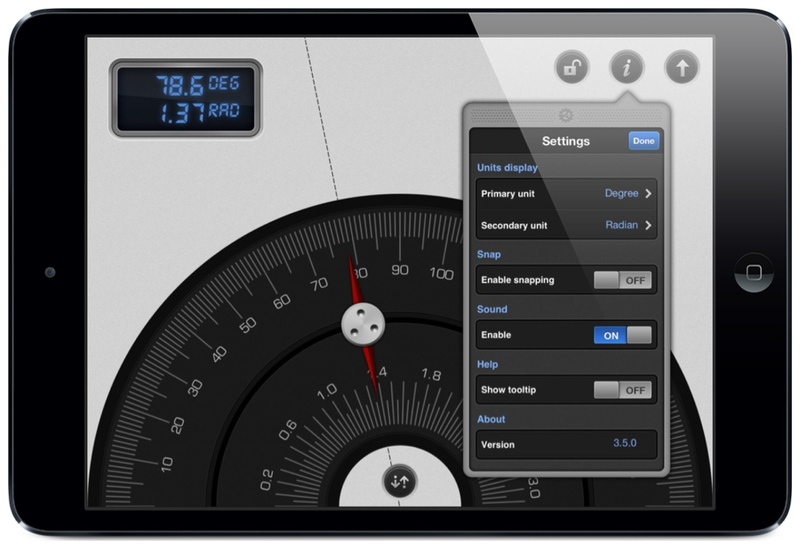 An iPad allows students and teachers to create and share content with others. The iPad provides the same modern technology as a computer, including social networking sites, communication among students and educations and it is easy to access information sites such as online journals or wiki sites. Students can instantly email or message their instructor when they are facing a challenge in their assignments and in most situations the instruction can provide a solution, face to face without having to wait till the next school day. Educational institutions are continuously searching for ways to cut the budget, reduce expenses, yet provide a quality education for their students. Modern technology has greatly increased the educational options, especially for those who without online courses would not have had the opportunity for higher education. The number of advantages to using iPads in and out of a classroom or even as the classroom, including environmental, monetary and interactive benefits greatly outweighs the disadvantages. Rene Williams is a freelance writer who regularly contributes to DegreeJungle. She suggests you visit the website to learn more information about education by way of iPads as well as the best online schools. Please leave a comment with your thoughts. Can you think of any other benefits not mentioned here? Previous Post Copy.com – 20 GB Free Cloud Storage! These points all apply to other tablets, which are also cheaper.